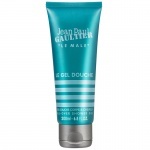 Jean Paul Gaultier Le Male Deodorant Spray is a scented spray for effective, long-lasting protection. 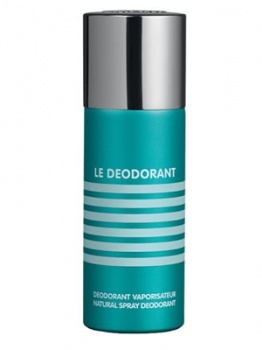 Jean Paul Gaultier Le Male Deodorant Spray has a pleasant, light, non-irritating texture that's gentle on the skin. 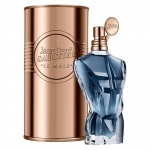 Jean Paul Gaultier reinvents his most popular male fragrance, Le Male, with Le Male Essence EDP.Jean Paul Gaultier Le Male Essence takes the key elements of Le Male EDT and makes it more masculine and edgy with the addition of leather and suede.